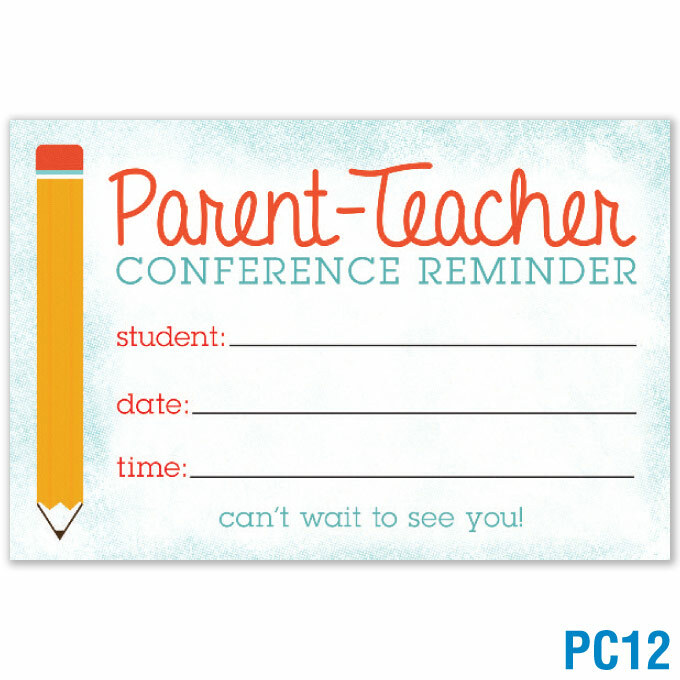 The parent– teacher conference is an opportunity for parents to learn about their children’s progress in school and for teachers to gain insights into their students’ home and community lives. Parent perspectives on student strengths and needs, learning styles, and nonschool learning opportunities can help teachers shape their instructional methods. • Emphasis on learning. Research... 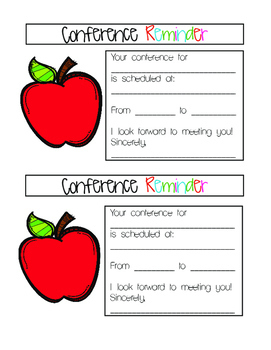 REPLY SLIP: PARENT-TEACHER CONFERENCE Please return this reply slip by Please return this reply slip by Friday 17Friday 17Friday 17 October October October to your child’s class teacher. 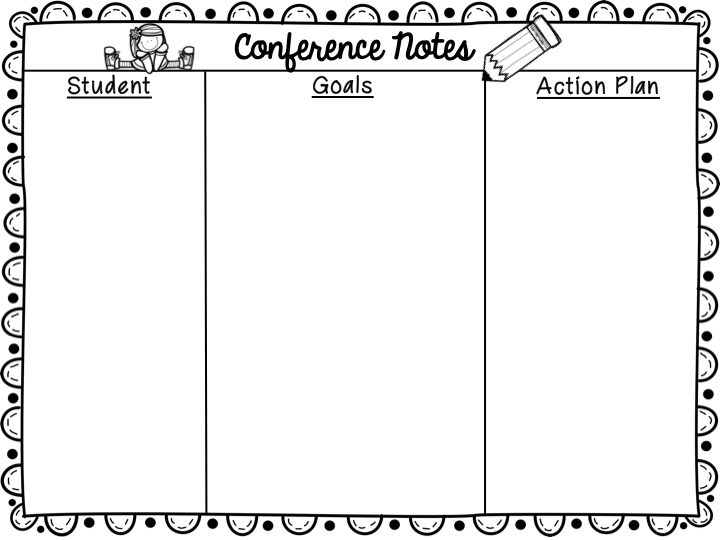 Questions to ask at a parent-teacher conference Striking up a healthy partnership with your child’s teacher can make all the difference in his school experience, so you’ll want to make sure you’re asking the right questions when you attend your parent-teacher conferences. 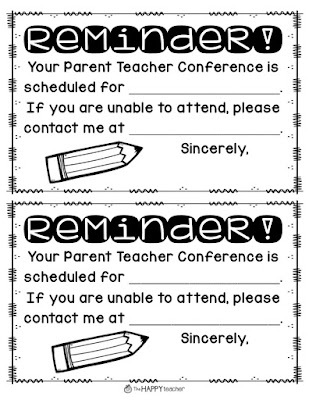 REPLY SLIP: PARENT-TEACHER CONFERENCE Please return this reply slip by Please return this reply slip by Friday 17Friday 17Friday 17 October October October to your child’s class teacher.